During winter instead of having French nail recommend doing in full color. It might look too cold but with gold on black won’t look too heavy or too light. They balance out each other. Black color goes well with pale skin, warm and red skin also helps the hands to look neat and clean. It goes well with any skin shade. Same for the pedicure as well, having same effect on the hands. The black is in deep French gel nail and on top used gold glitters to give a point and in different size of glitters to bring out the beauty of space. There is a focal point and not feeling too heavy or too much. Full gold glitter looks fancy and glamorous. Also deep French nail with full color looks pretty. Some fingers in deep French with gold glitter and some finger with only black gel nail. This will give a whole different look. There are some daily habits that creates callus or by the shape of the hands could create callus. To remove this callus there are some people who cut or bite it off but this helps you get rid off only for short amount of time. Later it will become wider and looking messy. First most essential part is to know the reason why you have callus. Is it either by the habits or the shape of your nails? If habit is a problem fix it or if it’s the shape of the nails have to reshape by constant care. Also oil piling makes the cuticles and callus soft. Through the oil piling constant proper care makes your nails shape pretty and cuticles to settle sown so doesn’t get dirty anymore. 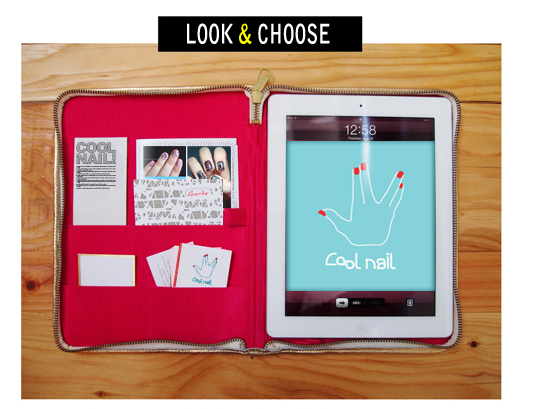 Cool nail always emphasize on proper nail care. If the care is done through nail pusher makes the side of the nails swollen or red. Therefore oil piling is better and it doesn’t mean nail pusher isn’t totally in use but without unnecessary movement. So this way won’t make your nails to be swollen so become sensitive. Cleaning only the messy cuticles is recommended and finishing with oil piling with give neat finish.